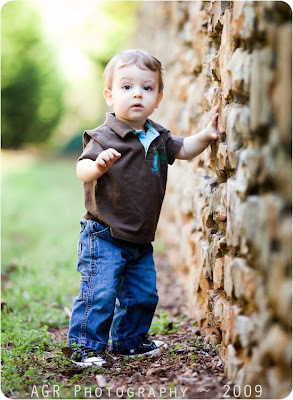 On April 26, Ann and I reconnected with Alisha Robertson so that Jack could have a professional one-year photoshoot. 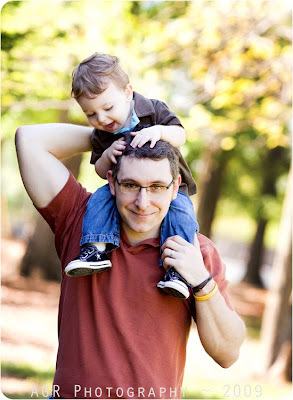 We were thrilled with the outcome of our six-month shoot with the lil sir, so this followup was a no brainer. Alisha was great with Jack the first time and she was fantastic with him again this time. To mix things up from out first shoot, we headed into Historic Roswell and shot Jack at Barrington Hall, an 1840s plantation home with gorgeous grounds just south of Roswell square. What really struck me as different about this shoot was Jack's level of involvement. The difference six months makes! Compared to last October, Jack was so much more involved and aware of what we were doing, if a little unsure of how to take art direction. Once he got used to the setting and Alisha, he was a happy subject, comfortable sitting alone against a column or playing on my shoulders. 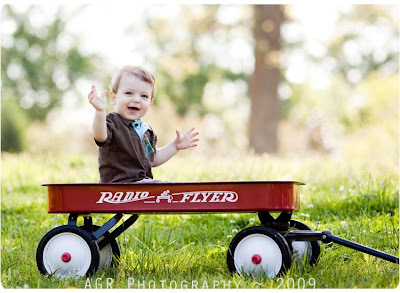 He was especially fun in the Radio Flyer—turns out, like all good boys, the kiddo loves a red wagon! And, of course, enjoy some pics from the shoot. Love the pictures. Can't wait to see the rest of them. Jack is SO precious! Can't believe he's walking! Hope you are all well! love Amanda and Aunt SueEllen!